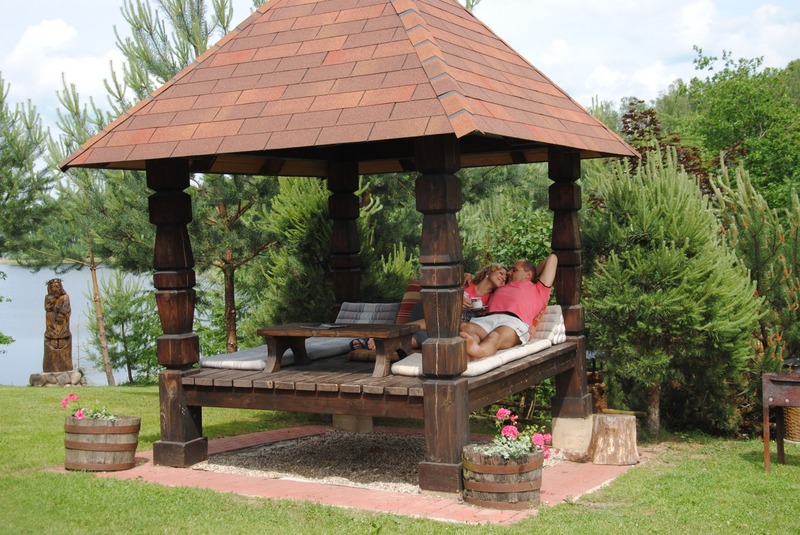 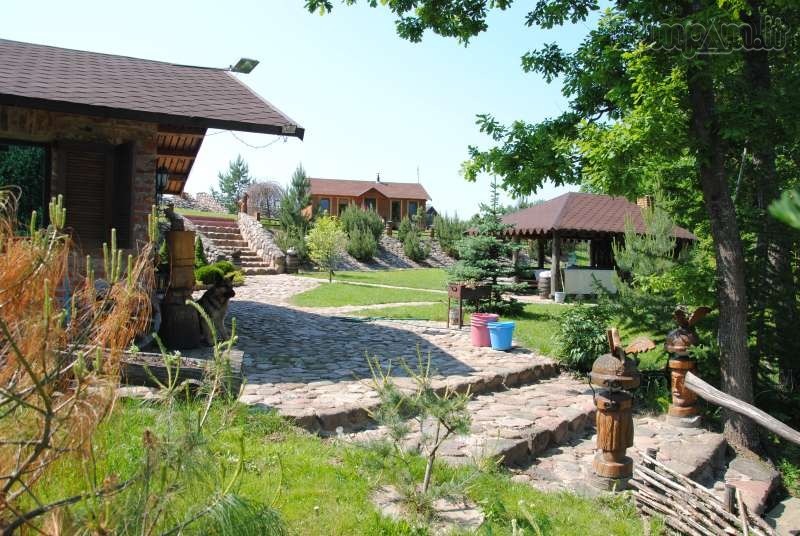 Romantic and unique holiday in the homestead "čičiriai"
Far from the city dust, crowd of people and din, on the cost of the big beautiful lake Čičiris located homestead „Čičiriai“. 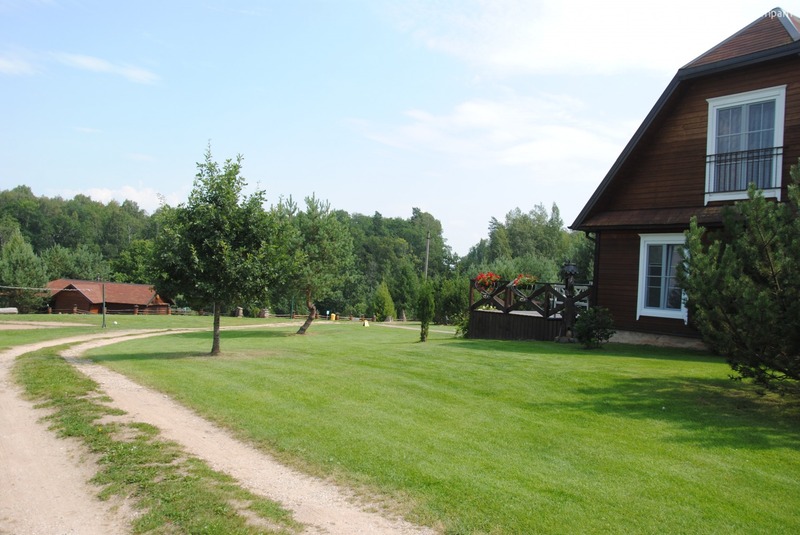 You can enjoy incredible paradise, created of nature and sleek of hostess in spacious rural tourism. 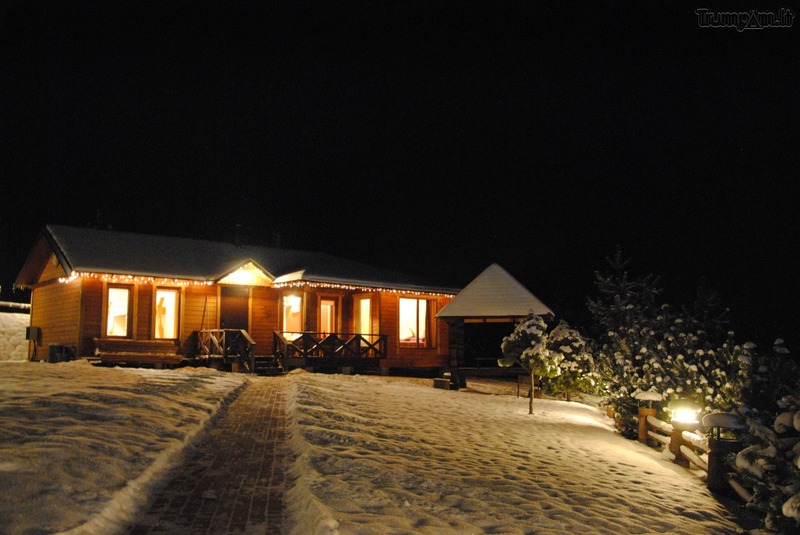 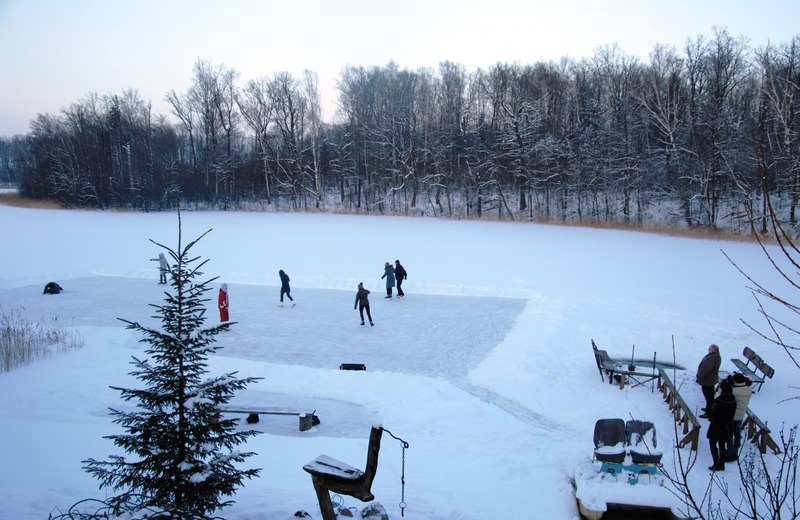 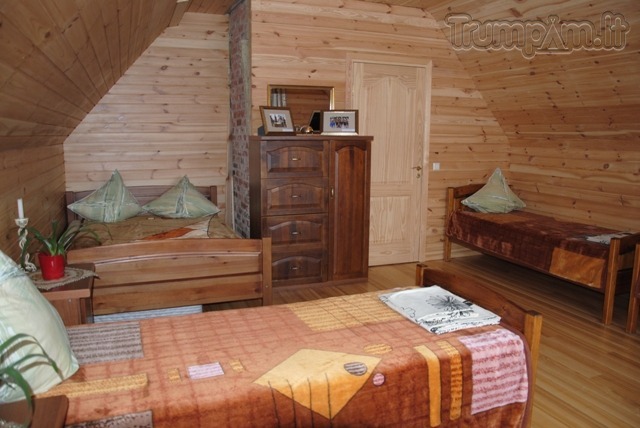 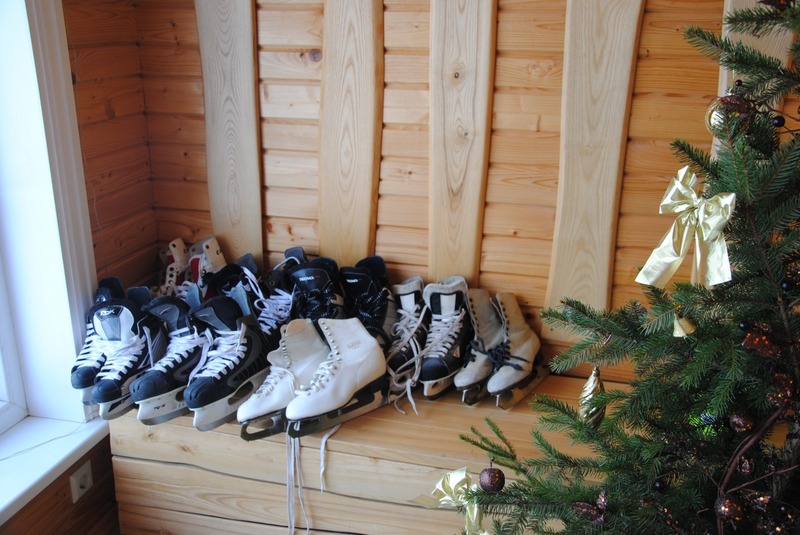 All the complex of pleasant emotions to adult and children under one homestead "Čičiriai" sky.. 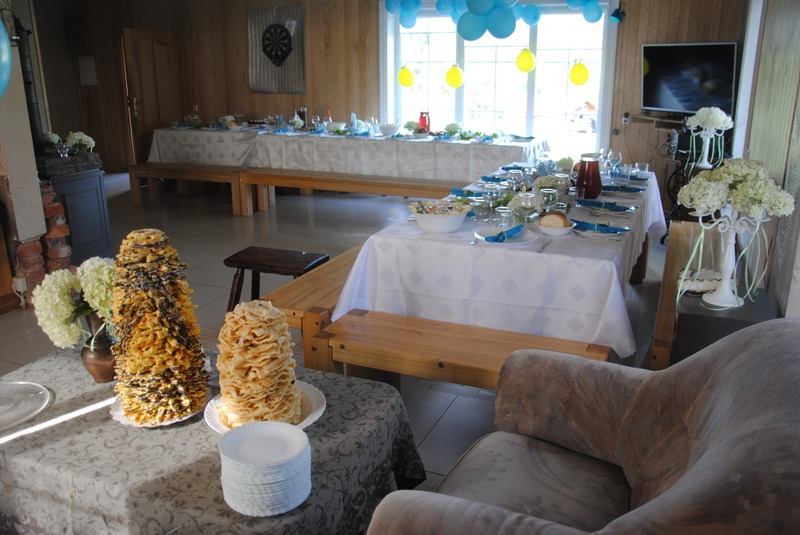 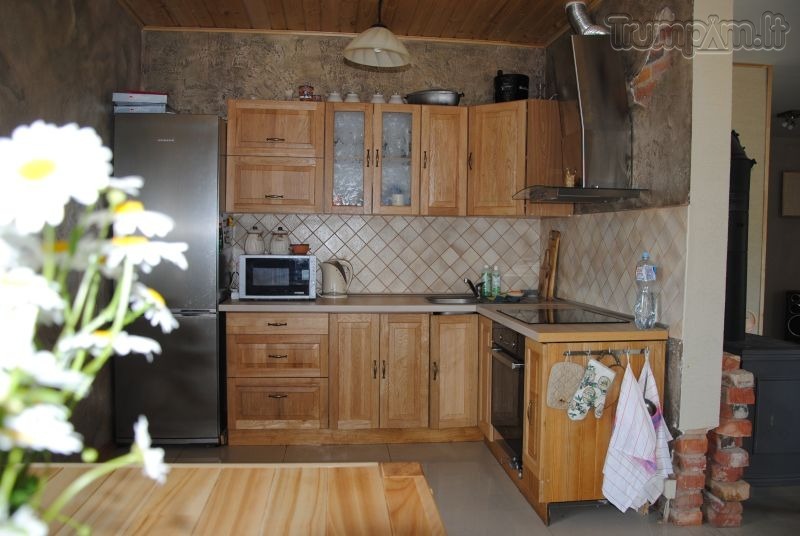 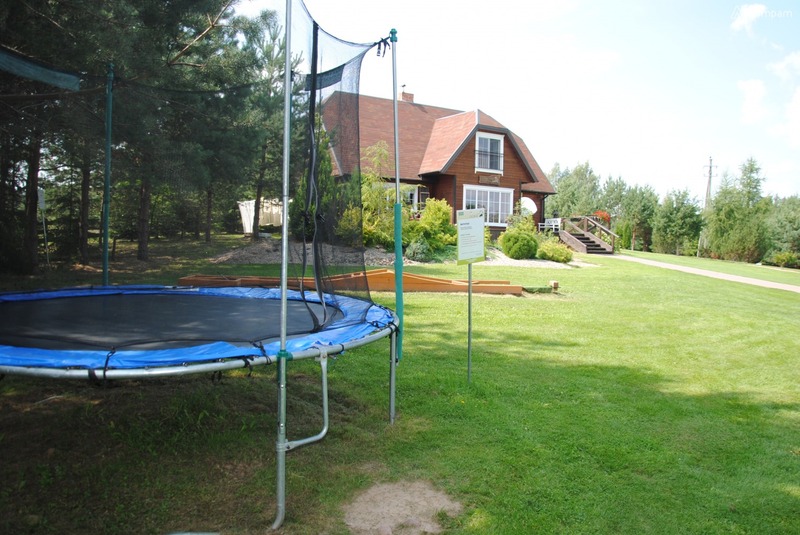 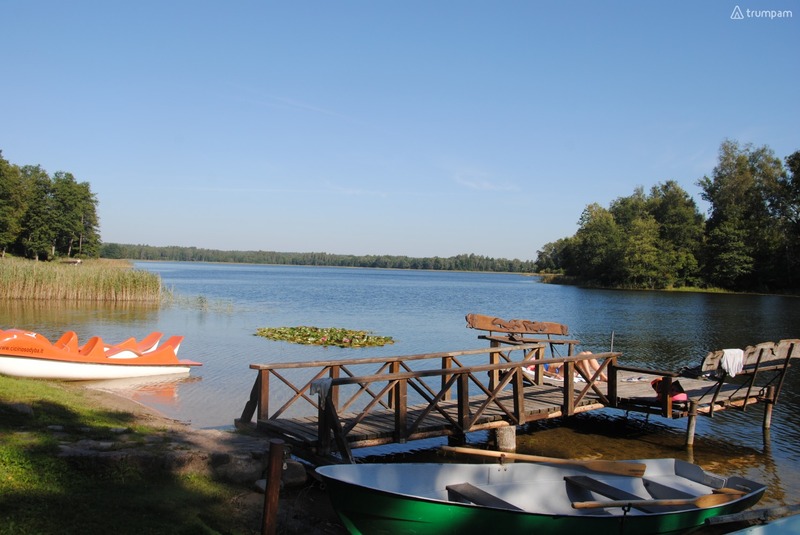 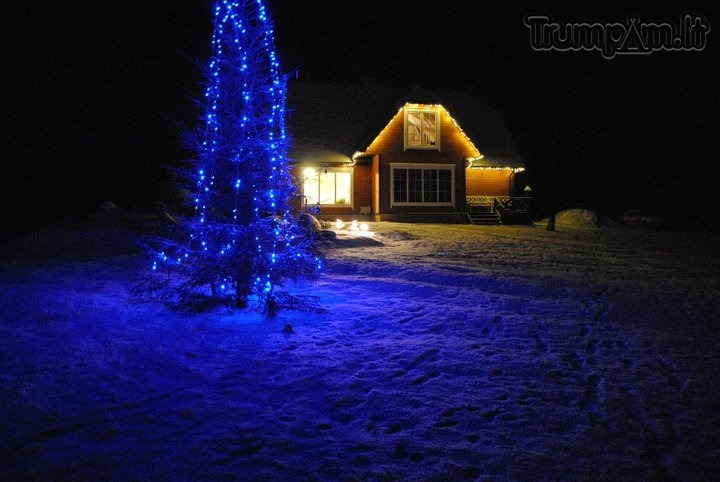 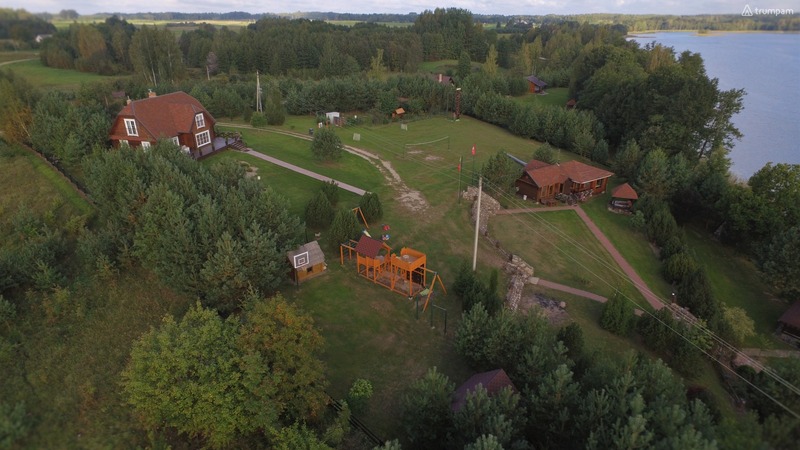 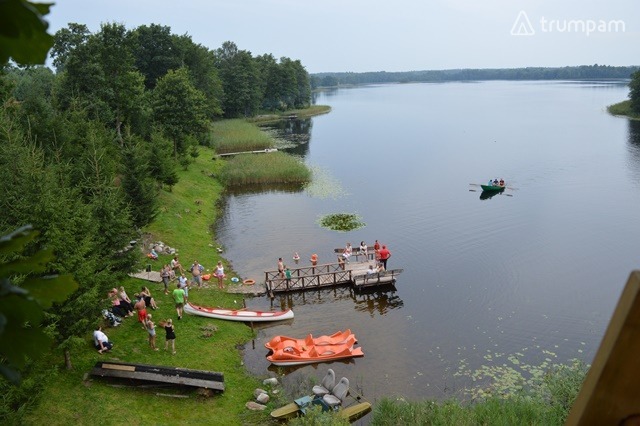 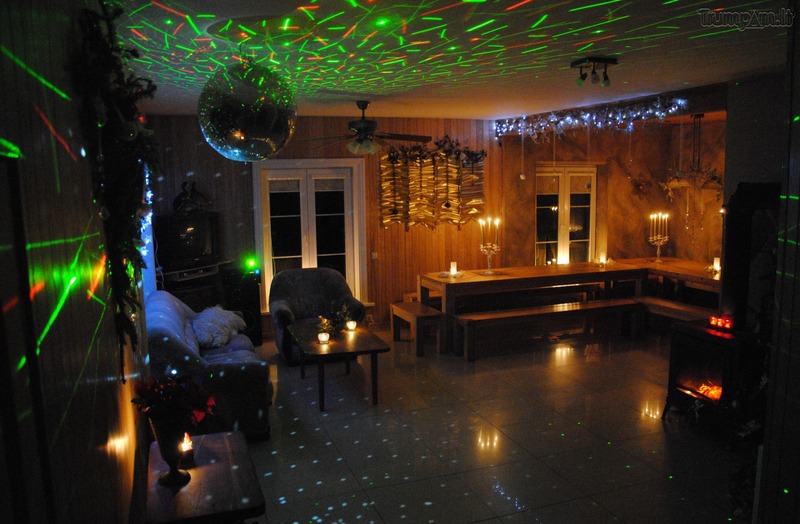 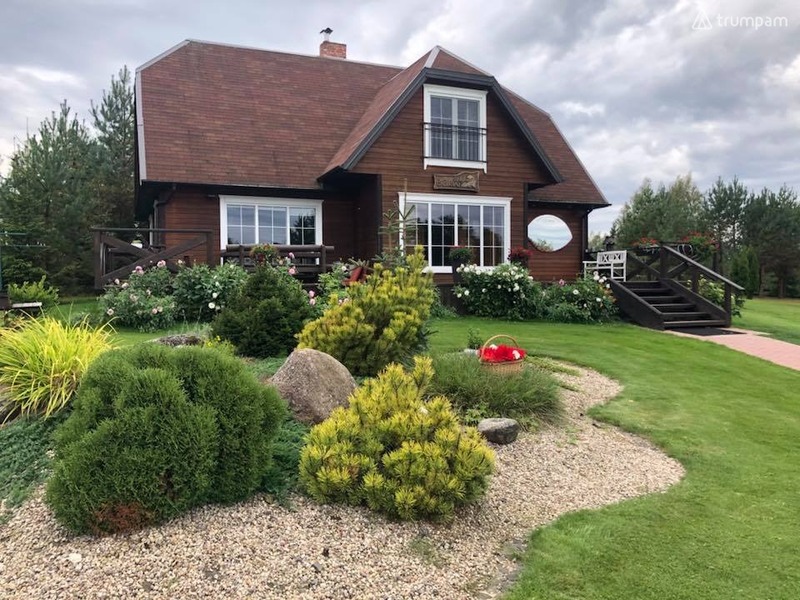 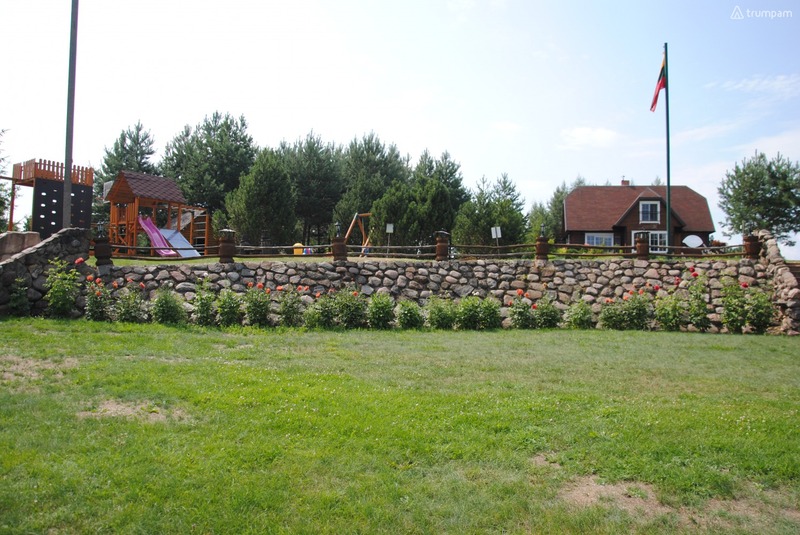 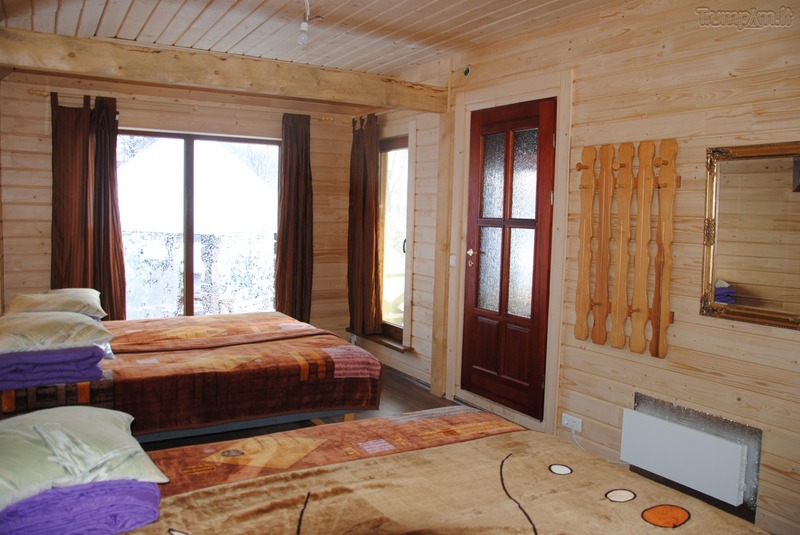 Spacious homestead, garden and sauna on the lake shore, the newly furnished house, a plethora of entertainment and children's play area and "Shrek house. 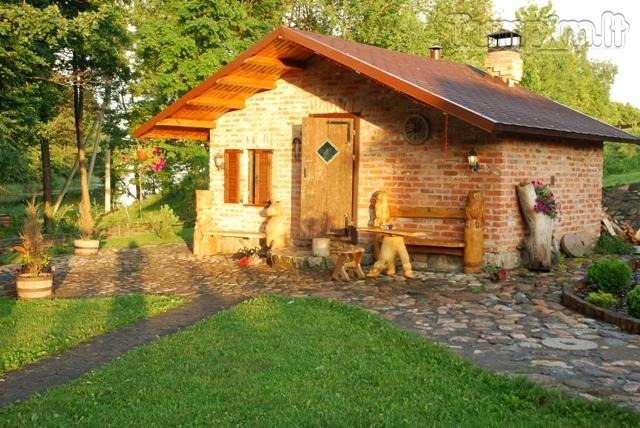 Hedgehog in the cottage - a cozy romantic cottage with unbeatable views from the large windows directly into the lake, near the terrace, loungers, garden, sauna. 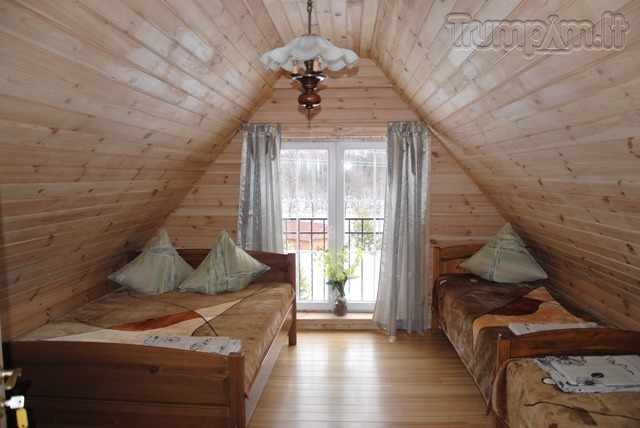 Namuka 2 bedrooms, living room with fireplace, kitchen, toilet and shower. 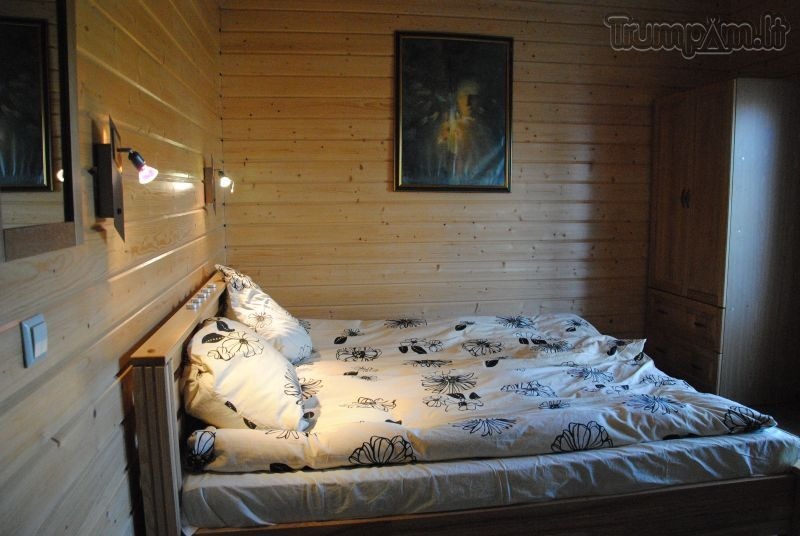 beds - 9. 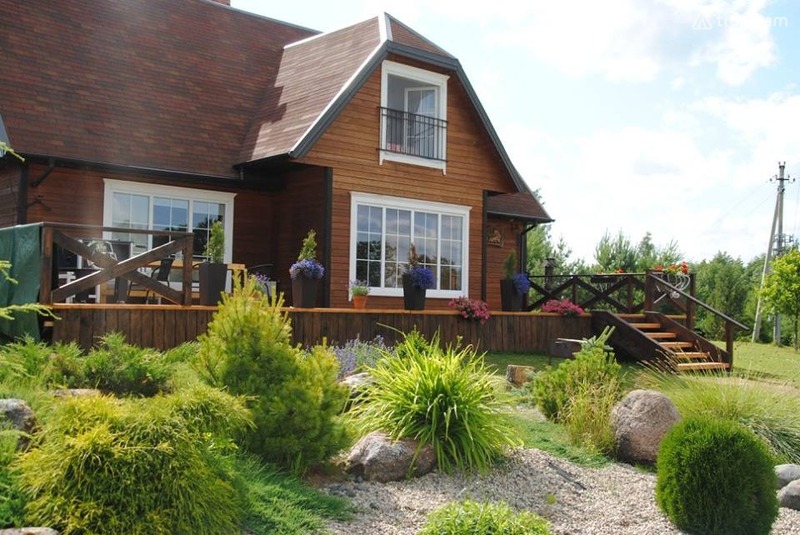 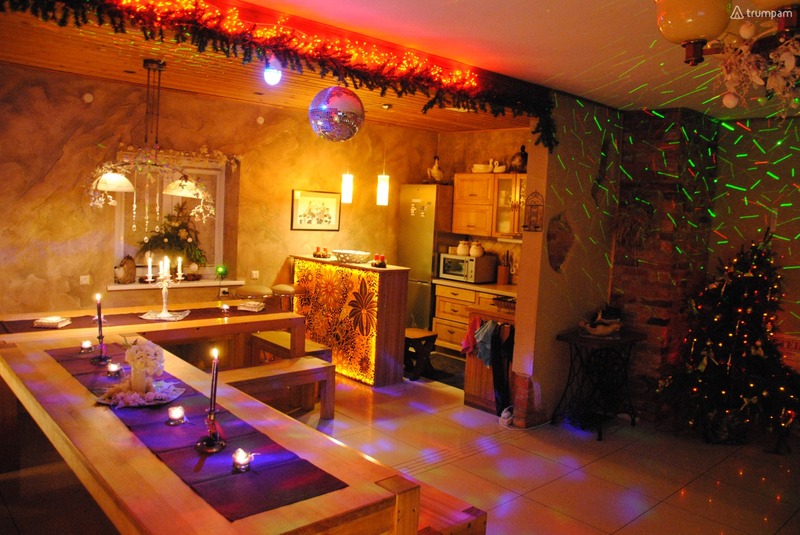 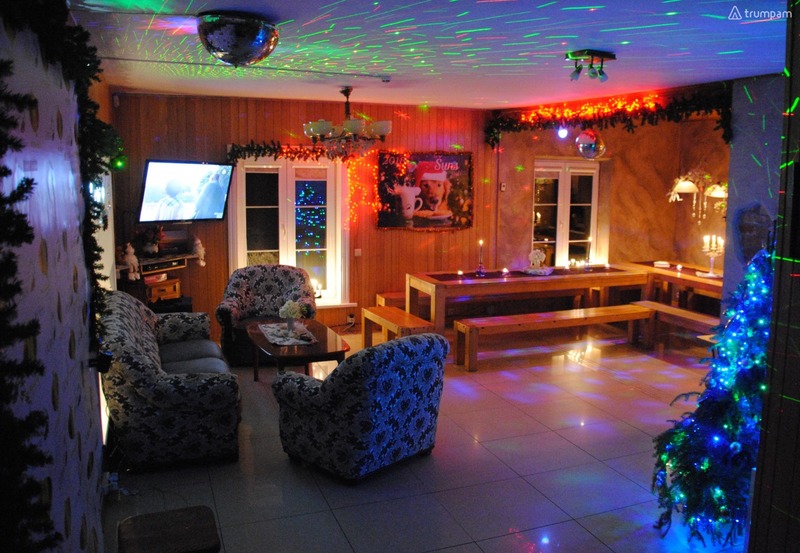 House Čičiriai - a new modern two-story house, very spacious living room with a fireplace and a dance hall, a modern kitchen, 5 bedrooms, beds - 22. 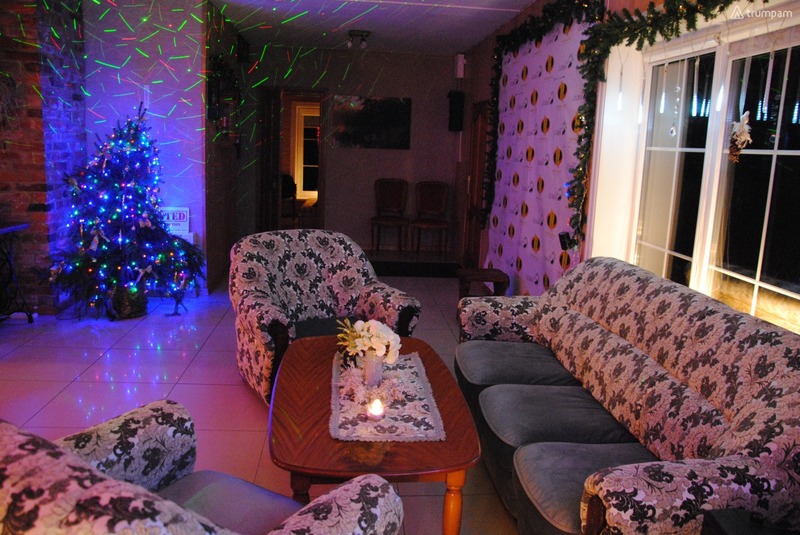 Allow yourself to forget the everyday life and padovanokit yourself and your family or group of friends a wonderful holiday or celebration! 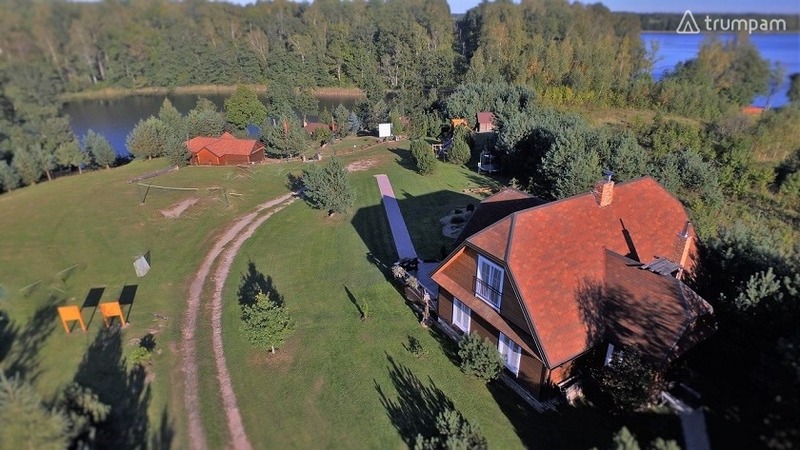 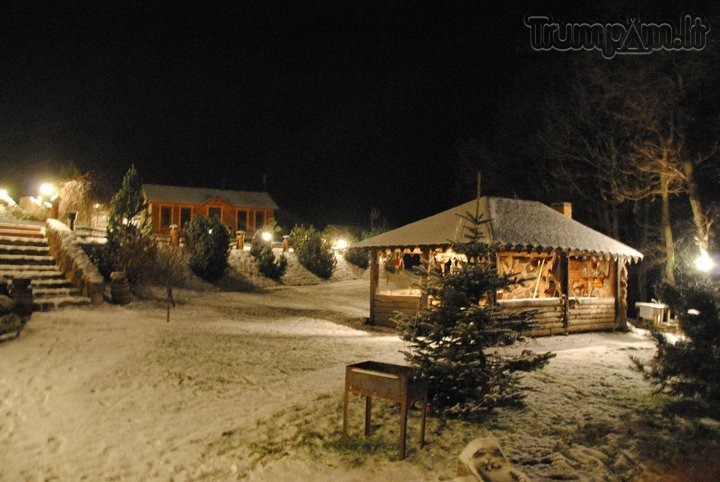 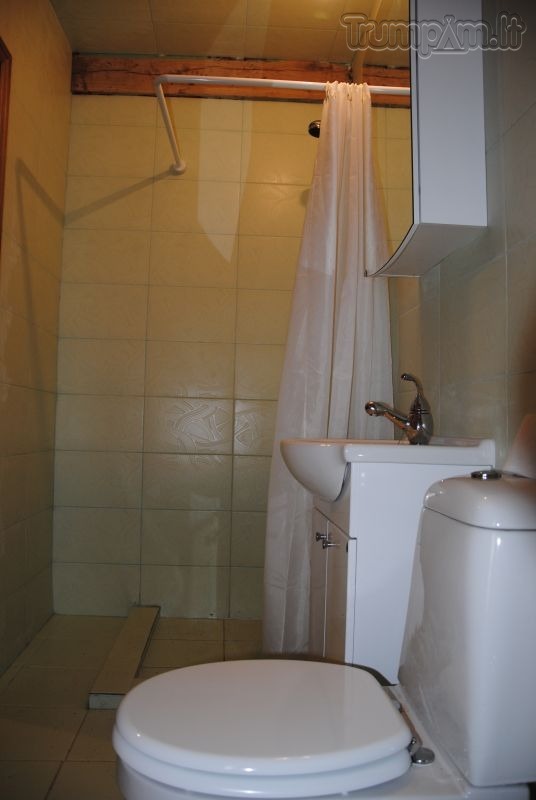 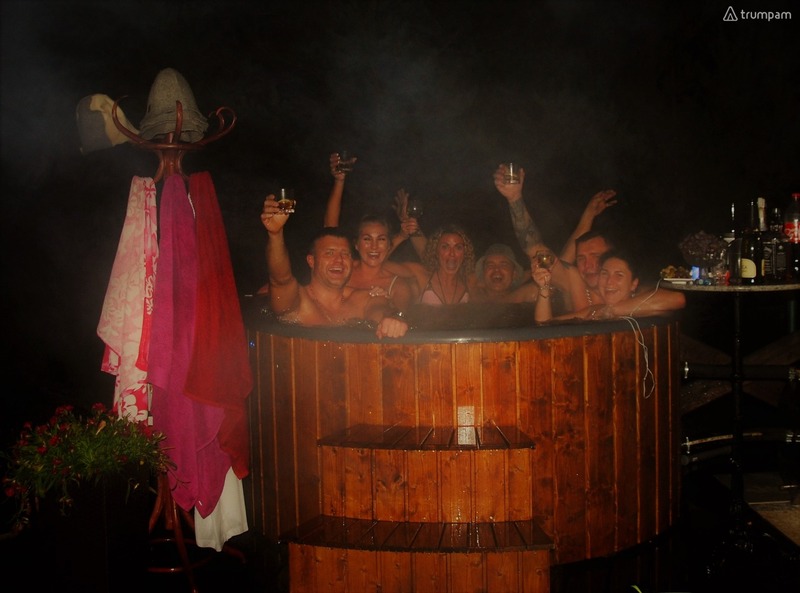 Subject: Romantic and unique holiday in the homestead "čičiriai"